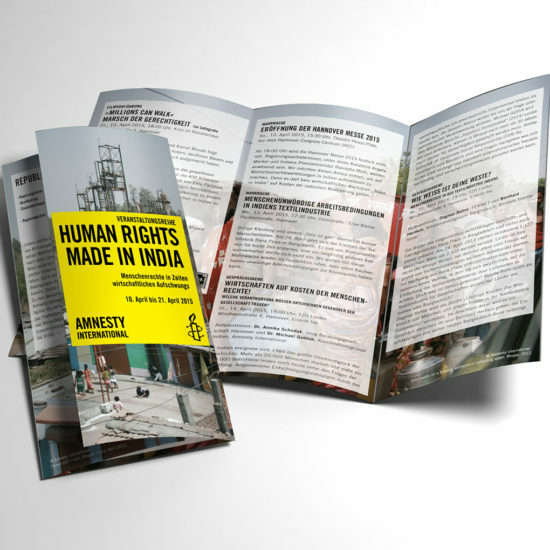 Im Auftrag von Amnesty International habe ich dieses Hipbag designed. Sie waren ein kostenloses giveaway zum „Christopher Street Day“. Liebe ist kein Verbrechen! 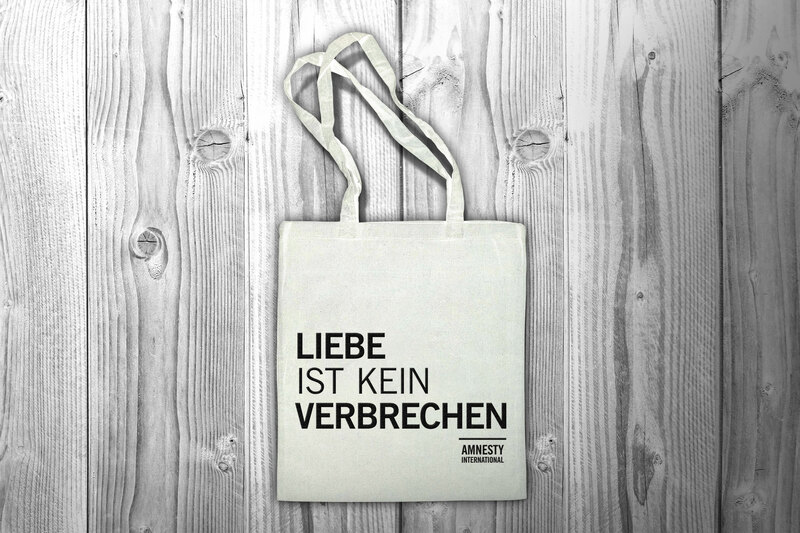 Amnesty International asked me for this design for tote bags as a free giveaway for the „Christopher Street Day“. „Liebe ist kein Verbrechen“ means „love is not a crime“ and this is definitely true!